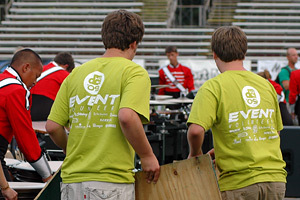 With Drum Corps International units across the country digging in for the start of the 2010 summer tour which is just over two months away, now is a great time to think about what you can do to help support these outstanding organizations. 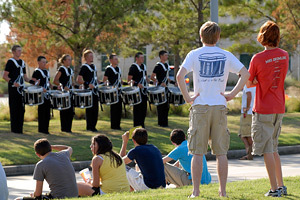 Here's a list of 75 "Random Acts of Drum Corps" which we hope will get you thinking about the sunshine and marching music that awaits us this summer! 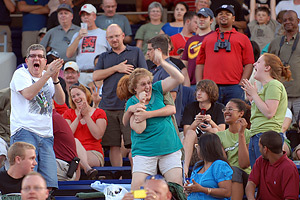 How else can fans of Marching Music's Major League?„? lend a helping hand? 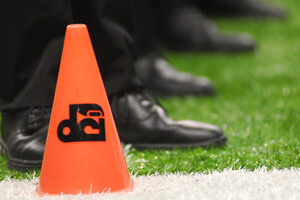 Share your thoughts on the DCI Facebook Fan Page! 31. Help promote DCI and its member corps to local civic groups, such as Rotary International, Lions Club, Elks, Masonic Lodges, etc. 37. Subscribe to DCI's Field Pass podcast through iTunes. It's free! 44. Volunteer your marketing and public relations skills to your favorite corps. There are a number of ways you can help right from your own home! 64. 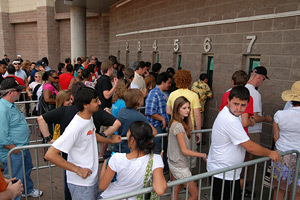 During big sporting events such as the Super Bowl, March Madness, World Series, etc., host your own bracket or pool and ask everyone for an entry fee donation. 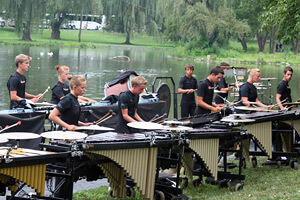 Donate a portion (or all) of the proceeds to your favorite corps. 66. 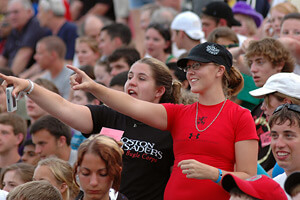 Repost your favorite DCI.org news items to Facebook or Twitter. 67. 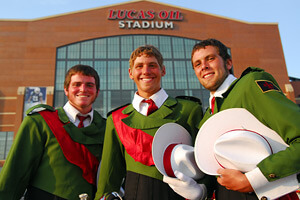 Include a link in your e-mail signature to the 2010 DCI Tour Schedule or the Web sites of your favorite corps. 68. Wear your favorite DCI or corps apparel to the office, gym or while you're out running errands. You never know who you might run into! 74. Send a Staples or Office Max gift card to your favorite corps. Their office staff will love you for it!